You know those advertisements that specifically target African-American consumers? The print ads you find in Essence and Black Enterprise, and the commercials that run during Black History Month? The man responsible for many of those you probably remember has passed away today at age 69. 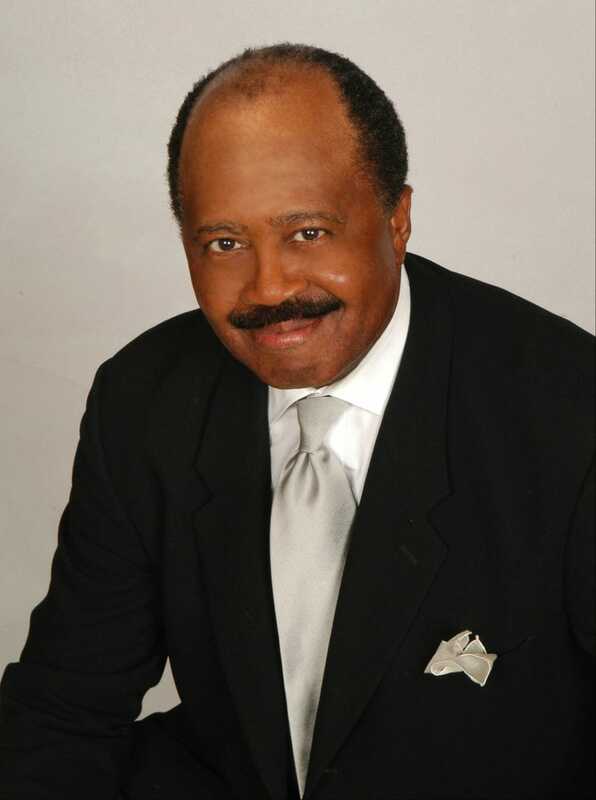 Herb had more than 20 years of experience targeting the African-American consumer market for some of America's largest Fortune 500 companies including Burger King, General Motors, Kodak, the US Army, Denny's, Texaco, Anheuser Busch, KFC, Seagram's, Toys "R" Us, Coors, Hardee's, Ford Motors, AARP, 7UP, Alberto Culver, and AT&T. For eight years Kemp served as President of the UniWorld Group, Inc. and 11 years as Executive Vice President at the Chisholm-Mingo Group, Inc. — two of the largest and most respected minority-owned-and-operated advertising agencies targeting the African-American market. His advertising agency experience also includes senior level management positions at J. Walter Thompson, and Ogilvy & Mather. Prior to transitioning to the agency business, he held executive client-side brand-management positions at Pfizer, General Foods, and Chesebrough-Ponds. In other news: New From Willow Smith: 21st-Century Girl.